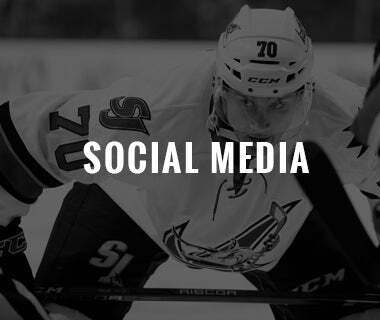 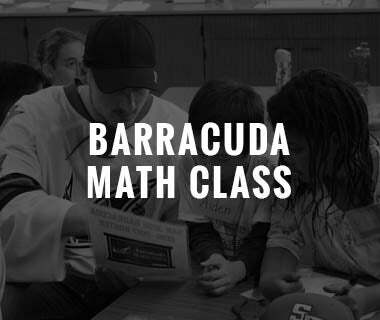 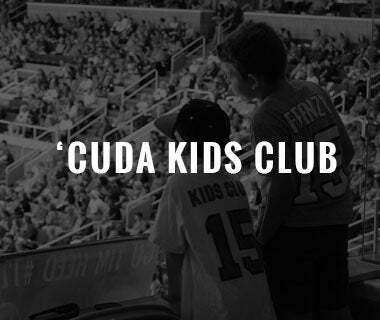 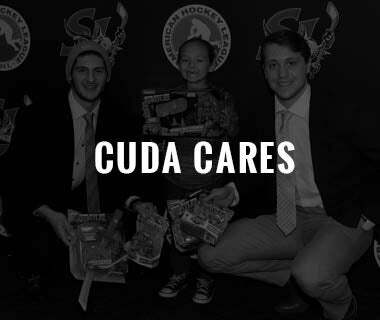 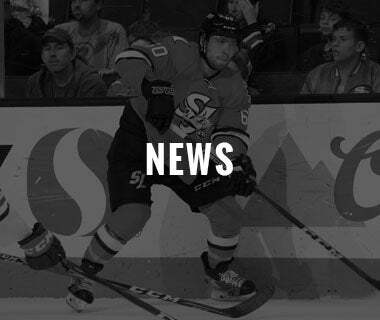 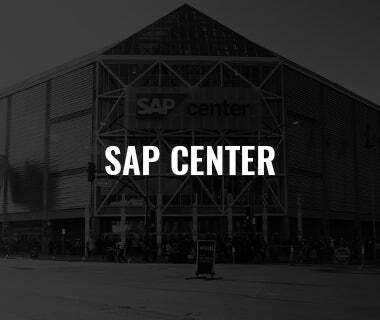 SAN JOSE - The San Jose Barracuda (@SJBarracuda), proud American Hockey League (@TheAHL) affiliate of the San Jose Sharks (@SanJoseSharks), have announced the launching of the official charitable arm of the team, Cuda Cares. 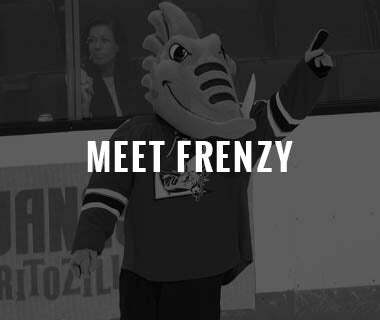 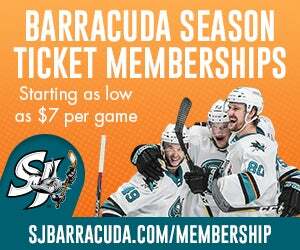 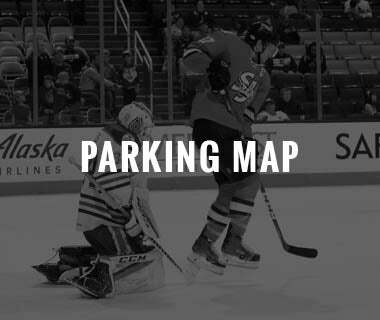 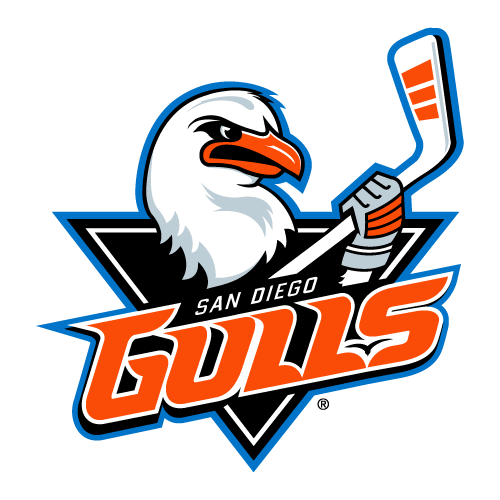 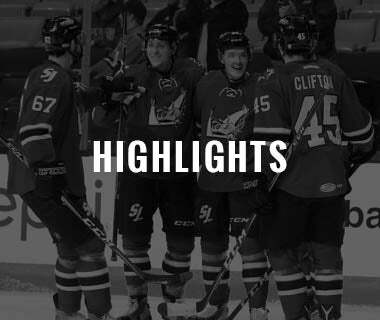 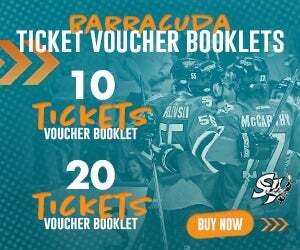 The Barracuda hit the ice for their third season in San Jose at Stockton on Saturday, October 6, before hosting the Calder Cup Champion Grand Rapids Griffins for their home opener at SAP Center on Friday, October 13, which will feature $2 beers and $1 hot dogs. 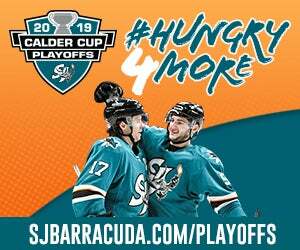 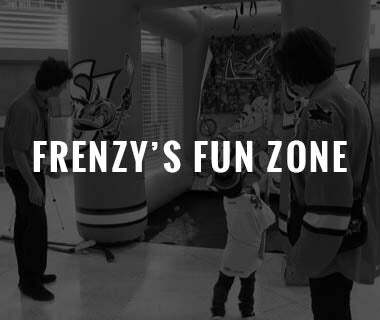 All the action can be heard on the flagship radio station of the Barracuda AM 1220 KDOW or watched on AHLLive.com.